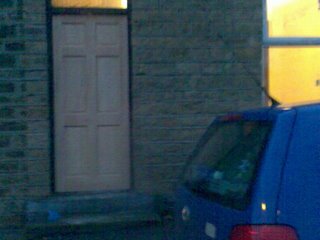 On the way home from collecting my new laptop I spotted an odd looking front door. No handle, letterbox, number or knocker. How do people get in or out? 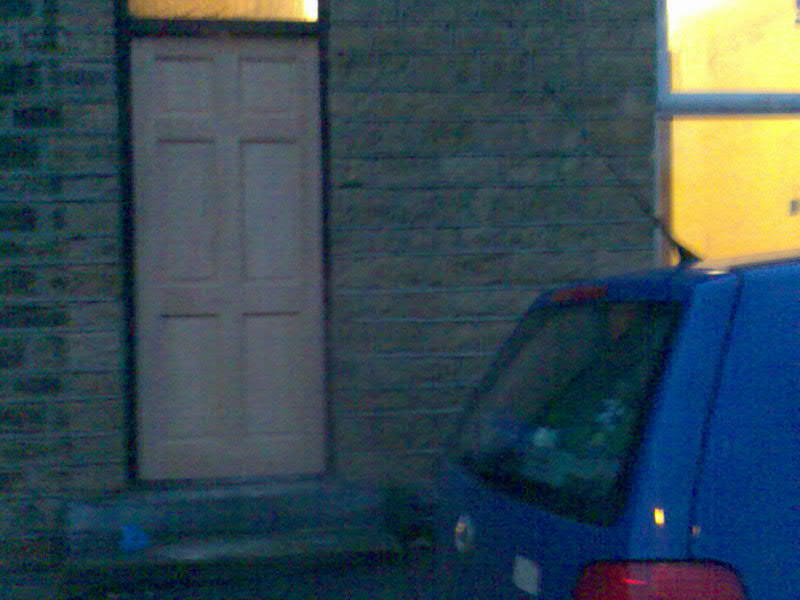 To spoil the fun of it, I drove past today and it had a handle and a letterbox on. Maybe it's just one of those things where you had to be there.